Why play at Betfred Poker? Betfred is one of the world's biggest bookmakers with over 1,350 shops and 8,500 employees. They're the official sponsors of the Snooker World Championship and are often referred to as the "Bonus Kings". Started in 1967 as a single shop, Betfred has grown into a huge business whose mission is to offer the best customer service and value in the industry. If you are looking to play No Limit Texas Hold'em, you will find more than enough action at Betfred Poker. As one of the world's biggest bookmakers, Betfred Poker offers a safe and secure online poker platform, with an attractive offer for beginning poker players who get a special welcome package on their first deposit. On top of the highest available poker bonus and free money on Betfred Poker, there are more advantages for you as a player from PokerStrategy.com. 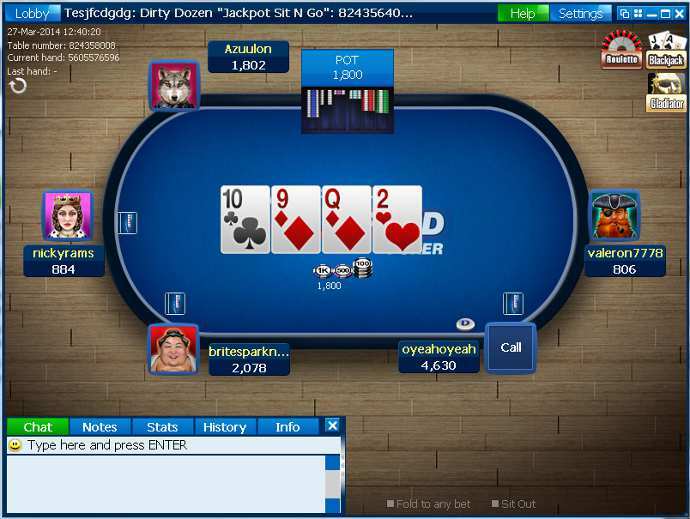 You receive 4 StrategyPoints for every $1 you rake on Betfred Poker. Betfred started in 1967 as a single shop and has been expanding rapidly ever since. They are licensed by the UK Gambling Commission.